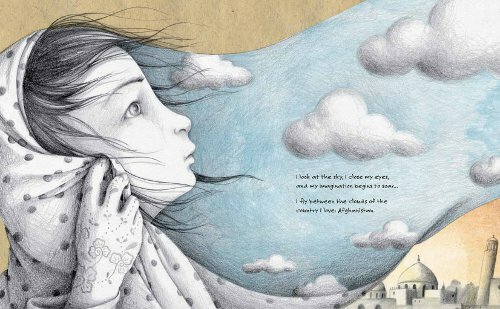 Here are some great books for reading with kids this Remembrance Day. Why Do We Fight? is a fantastic book about how conflicts happen. Loaded with information, this is a great book to explore with older kids. I love the lay out of the book, with it’s stark graphic design and simple colours. 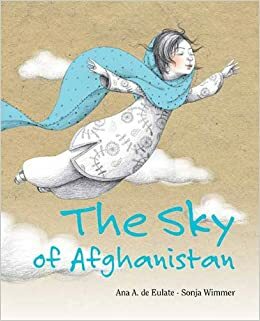 The award winning book The Sky of Afghanistan is gorgeously illustrated and tells of how one girl wishes for peace in her homeland. What Does Peace Feel Like? is the perfect starter for writing about or presenting on peace. Read it aloud and have the kids brainstorm their own ideas. Use the ideas to write poetry, statements about what peace means to them, creating posters, or short speeches for presentation. 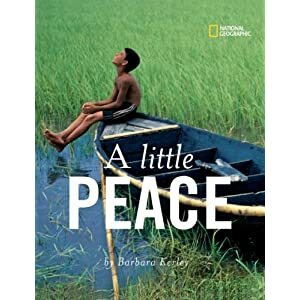 A Little Peace has beautifully photographs and simple text that makes it a perfect read aloud for younger students. 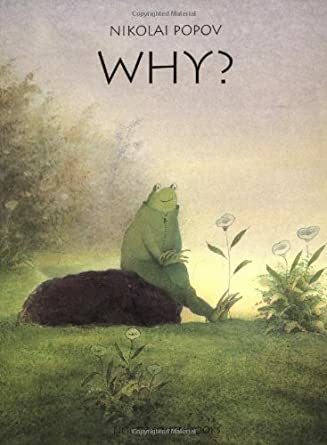 I LOVE this almost wordless book that begins with a frog sitting peacefully in a rock and ends in full scale war. Great to read with older kids to launch discussions on war and conflict. Not a typical pick for Remembrance Day, The Rabbits, is a thought provoking tale of how one group arrive in a new land, takes over, enslaving the original inhabitants, and creates a harsh industrial landscape in a once beautiful land. I think it supposed to tell the tale of colonization in Australia, but you can easily draw parallels to European arrival in the Americas. A great pick for older students. 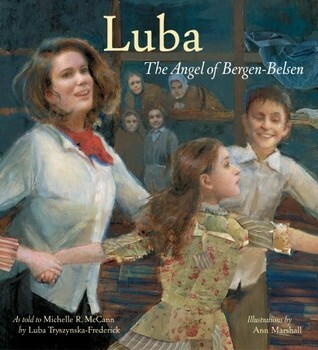 Luba: The Angel of Bergen-Belsen is one of my most favourite books to read aloud with children. It always makes me cry. It is the true story of a young woman, living in a concentration camp, who rescues a group of children left to die. She hides them in the camp and with the help of many people, manages to feed them and keep them alive throughout World War II. Along the same lines, this novel is the true story of a young Jewish boy living in Poland during World War II. 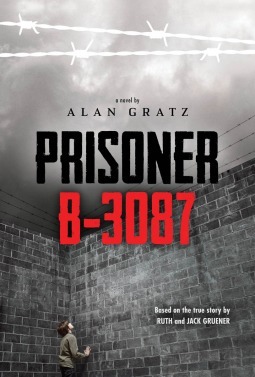 When Germany invades Poland, Yanek Gruener and his family are forced to live in a Jewish ghetto. The family struggles to survive and is eventually split when his parents are deported and taken to a concentration camp. Yanek is on his own in the ghetto until he too is taken away. In three years, Yanek Gruener lives in 10 different concentration camps.